Dealing with an eating disorder can be one of the most difficult experiences one faces in one’s life. They are complex conditions that require deep psychological analysis and consistent emotional support in order to overcome. 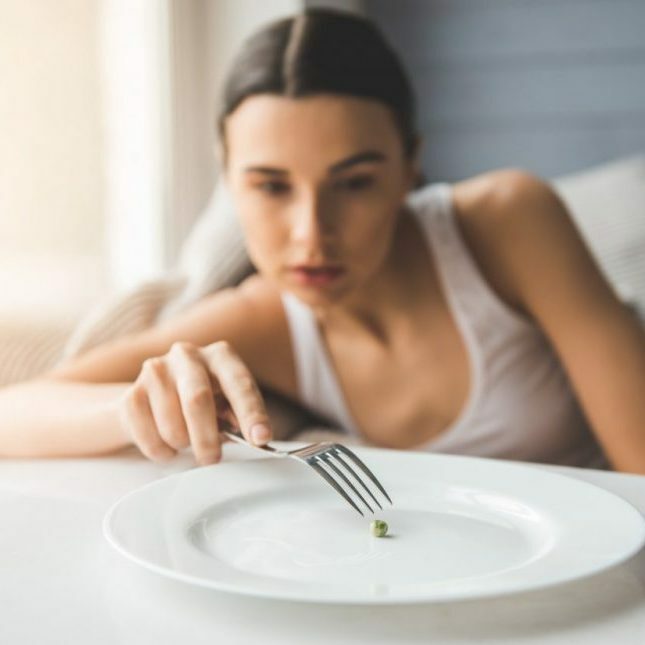 The Counseling Center offers world-class Eating Disorder Counseling in Tuckahoe, NY to those suffering from anorexia, bulimia, binge-eating, or any other food related eating disorders. 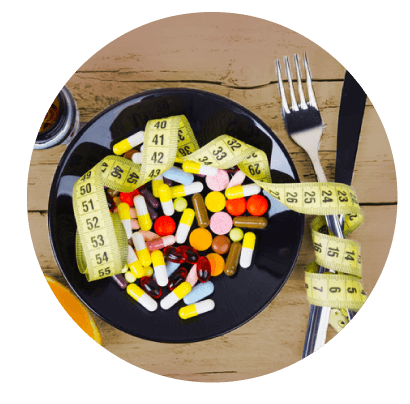 Eating disorders occur when someone’s relationship with food becomes extremely unhealthy. People will often develop problematic connections with food and their body. These types of unhealthy associations can lead to an eating disorder. Eating disorders can signify that someone is eating too much food, not eating enough food, or that they are binging and purging. In today’s society, being thin is constantly glorified. Constant exposure to diet programs, weight loss techniques, and unrealistic body expectations often lead people down a path towards eating disorders. Eating disorders can affect anyone, regardless of their gender, age, or ethnicity. The clinical staff members at the Counseling Center are experienced in helping patients overcome eating disorders through specialized therapy plans. We strive to make the most of every therapy session and uncover the underlying causes of eating disorders in order to help our patients overcome their ailments once and for all. Speaking up about an eating disorder can be very difficult. It requires a lot of strength to take the first steps towards getting help. To begin your journey towards a healthier relationship with food and eating, give our experts at the Counseling Center a call today. The Counseling Center is committed to making a positive impact in the lives of all patients partaking in eating disorder counseling in Tuckahoe, NY.